Egyptian hieroglyphic was the source for the word and makeup artist. It was written sesh. The meaning of the word is to write or engrave. When you want to put makeup, you need to be able to paint the face correctly. Look at the ancient Egypt facts in detail. Today perfume was only used for cosmetic purpose. By using perfume, you can avoid the bad odor. In the ancient edgy, perfume was used for both medical and cosmetic purposes. One of the well known Egyptian perfumes is called Kyphi. It was created from the combos of wine, honey, flowers and berries. The medical purposes were to cure the liver, intestinal and lung problem. The people in Greece like to have their hair in blond color. It is considered as the most sought after hair color in Greece. 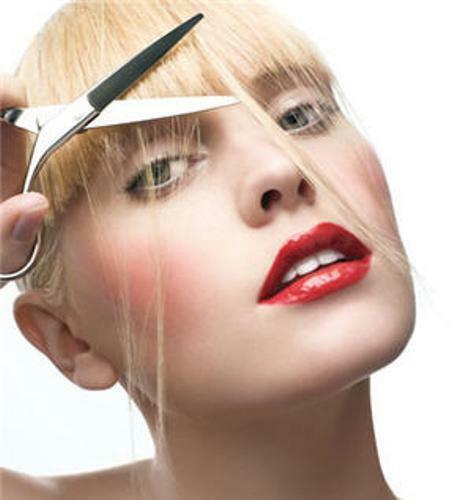 In the past, women liked to use arsenic or plant extracts to create blond hair naturally. Kitchen beautician is not only seen now. People in the past had used it. During the middle ages, they used cucumber juice to eliminate freckles. To cure acne, they used milk. Look at dairy products facts for detail info about the beneficial food for beauty enhancement. Today people use any wrinkle and anti aging cream to have perfect complexion. In the past people used boiled nettles to have even complexion. Wrinkles are considered as a skin problem for the women now and in past. Today people tend to use Botox to avoid wrinkle. In the past, women used almond oil, wax or crocodile fat to remove it. When you want to have red lips, you just have to use lipstick. The in the past, the renaissance Italian women used the combination of grease, wax, sandalwood and cochineal to make their cheek and lip red. There are many ways that women do to create perfect appearance. In the golden age of Spain, women ate clay to create tan complexion. One of the essential items that female nurses during the World War II should have was a red lipstick. It reminded the military that the lady was first. In 1960, L’Oreal made a breakthrough by marketing their first hairspray in the world. It seems that makeup in very important to our life. The female politicians who employ makeup artist are likely to win in an election. 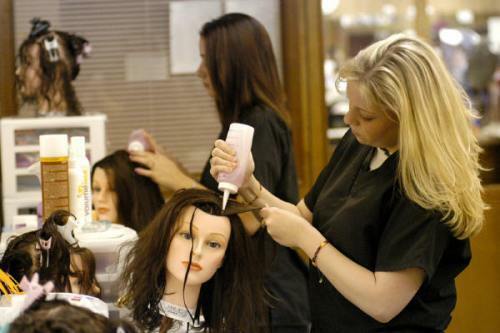 Do you agree with facts about cosmetology?